Improve clinical workflows and staff productivity through staff tracking. Staff tracking provides you with insights into task timelines and completions, as well as distributing tasks evenly among your workforce. Nurses often don’t have time in the day to do it all – with aktivu™ now they can. Reducing the incidence of healthcare-associated infections requires proper environmental cleanliness and sanitization of frequently touched objects within the hospital environment. Infection control and hygiene compliance start with ensuring your staff is complying with established hygiene standards. Contact us to learn more about Pycube’s Staff Management solutions. The Clinical Engineering team at a major Massachusetts based community hospital had challenges managing telemetry device loss. The hospital was faced with a 30% annual loss of telemetry devices. These devices would often end up in the main soiled linen collection areas of the hospital and were damaged or destroyed during wash in the laundry. 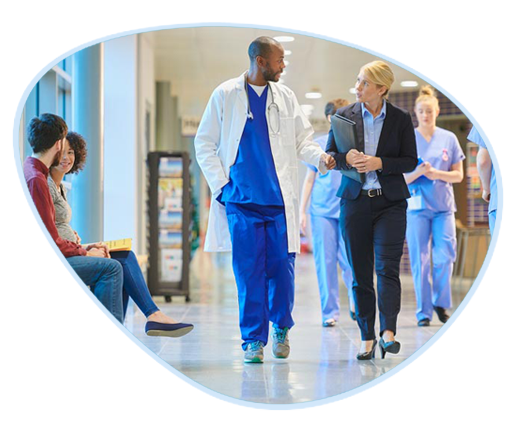 Pycube implemented a SyncSens RFID based asset management solution with asset loss prevention that alerted hospital staff anytime an asset was entering the soiled linen collection area. The solution helped the hospital not only stop losing telemetry devices but prevented such situations through early detection. A major New York hospital, also a Level I trauma center, was facing challenges not only tracking and locating assets but also preventing assets from leaving the hospital. The security team of the hospital would not know when an asset was leaving the hospital. Pycube implemented SyncSens RFID Asset Management Solution with Facility Fencing, providing a secure electronic fence around the hospital, that alerted the hospital staff anytime an asset was leaving the hospital. This solution helped the hospital reduce asset loss with better visibility to their assets. A critical aspect of an Emergency Department is ensuring timely availability of staff and equipment when a patient arrives at the hospital. Optimizing patient movement and patient discharge is, therefore, an important part of patient flow management process in a hospital, especially when dealing with a high number of emergency and trauma cases. 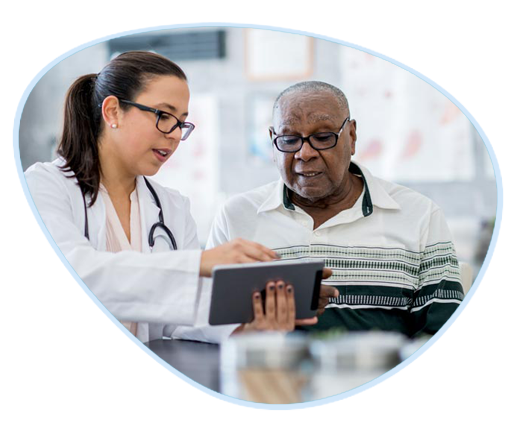 Pycube’s Enterprise Asset Management solution, aktivu, helped this New York Hospital ensure availability of assets with improved staff efficiency, from when a patient arrived through their discharge.